A beautiful venue situated in Cascais bay, with an incredible view to the ocean. 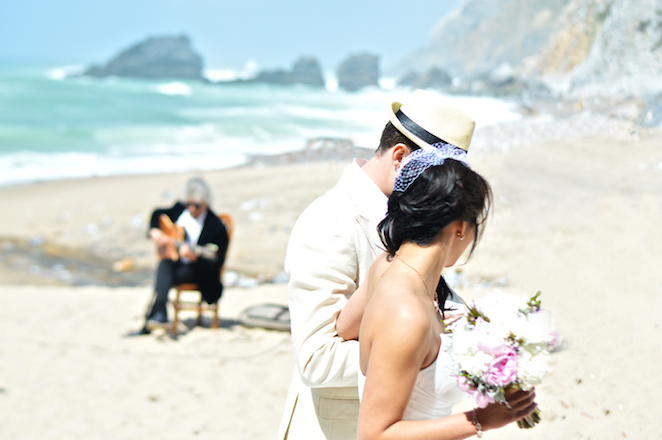 Here you can plan with the help of our Wedding Planners the perfect wedding venue by the sea. With a very intimate and private felling with all your loved ones in your special day. 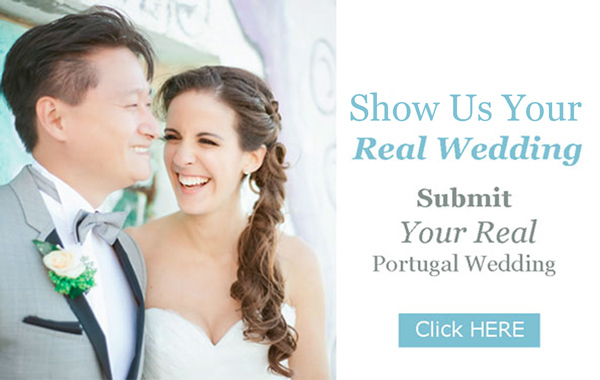 This entry was posted in Lisbon Wedding, Uncategorized, Venue by the Sea, Venues, Wedding Destination, Wedding Planner and tagged cascais, Lisbon wedding, portugal wedding, wedding by the sea, wedding in Cascais, wedding in Portugal, wedding organisation, wedding Planner, wedding supplier, wedding venues on March 17, 2014 by Administrator.